Tomorrow (July 19) is the July Meeting at 7:00 pm. 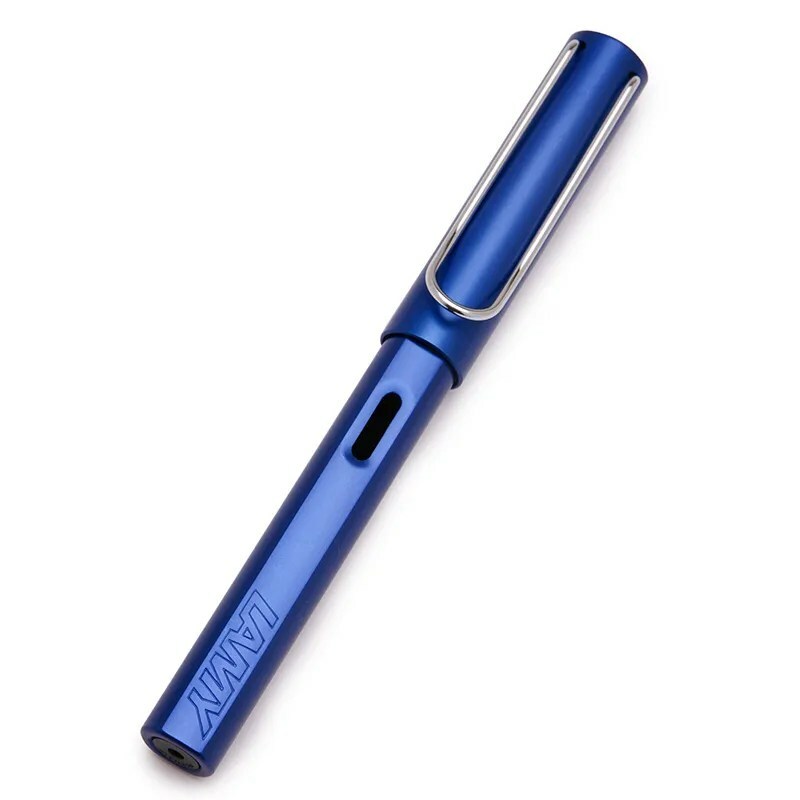 This month’s Program / Topic is Lamy Pens. Please bring any examples that you may have as well as recent stories and acquisitions. The Theme this month is “My cheapest and most useful pen”. 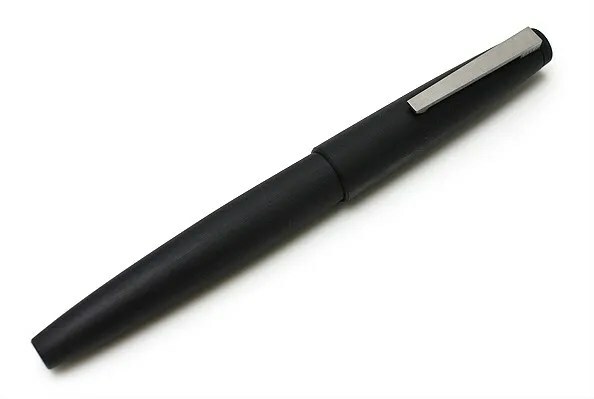 Find that pen that you use that is not particularly valuable, except to your daily writing…. The heat will finally be breaking and let’s get together for a fun meeting!